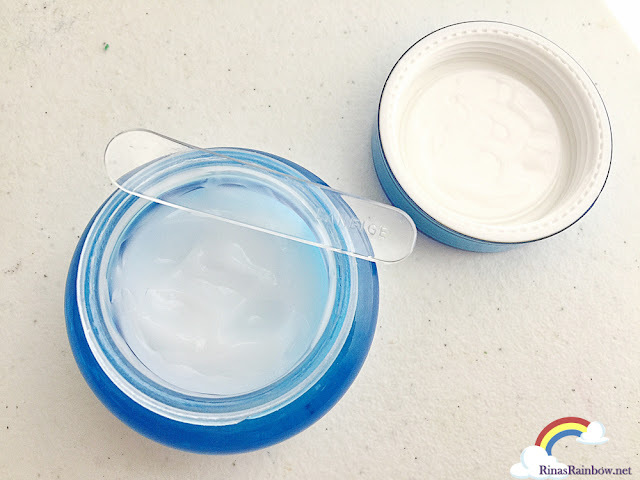 Rina's Rainbow: My Love Affair with Laneige, Sparked By Weightlifting Fairy Kim Bok Joo! 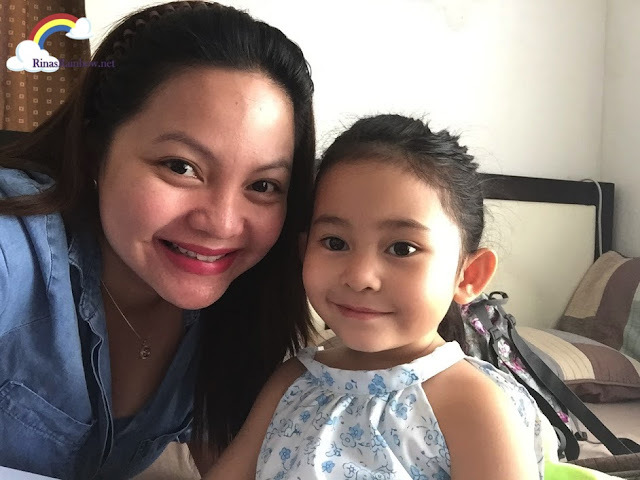 And as expected, Rowena had nothing but praises for each Laneige product. She says she has not tried any Laneige product that she didn't like. Of course I believed her. But there was only one way to find out. Try it for myself and see if it's right for my skin. 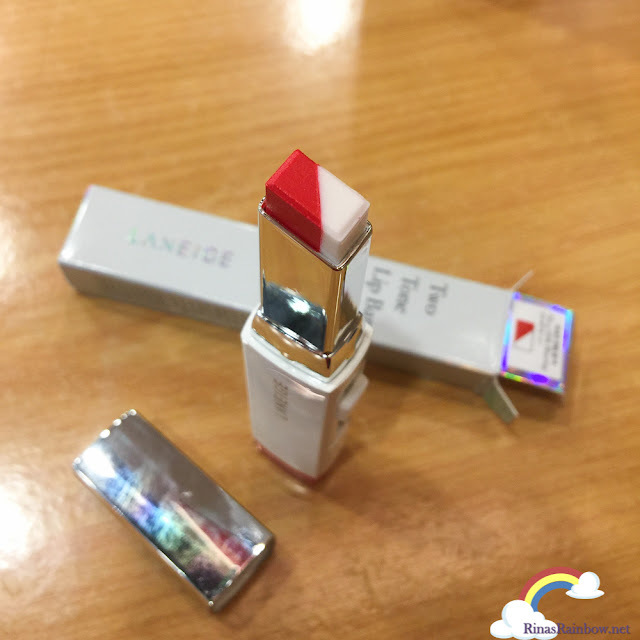 So I went to SM Aura to buy my first ever Laneige product. 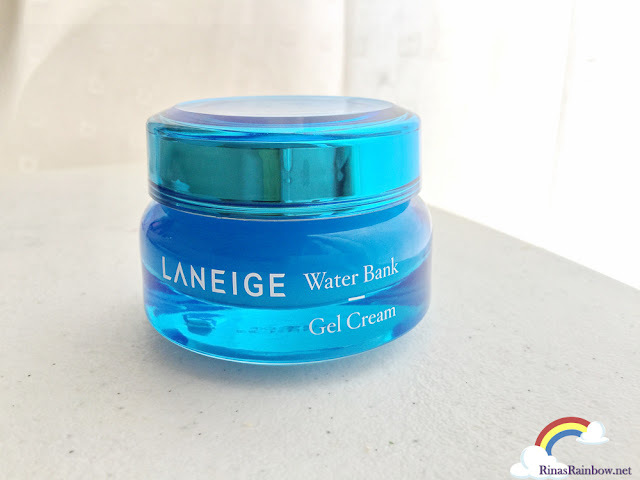 According to Andrea, the very nice and very knowledgeable Laneige sales lady, that the Waterbank Gel Cream (P1,750) is best for oily skin, which I have. So I went ahead and got that. I think this was my first time to get starstruck with a skin care jar haha! I really love the consistency! Unlike other moisturizers, this Gel-type cream feels cool and light on the skin, almost water-like. Hence the line's name. 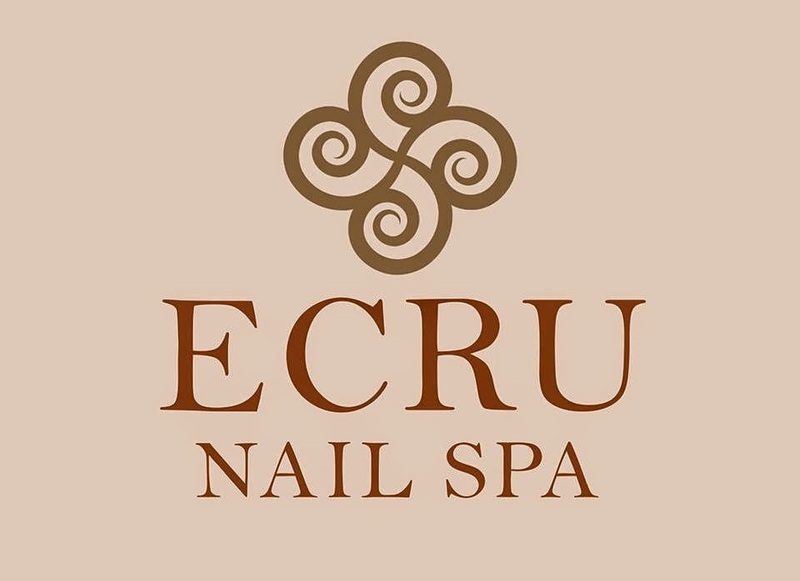 While it cools down your skin, it supplies ample moisture that your skin needs. It reacts to excess sebum to keep skin shine-free. I also love that it comes with a small spatula so you won't have to dip your finger inside the whole jar, keeping the gel dirt-free. 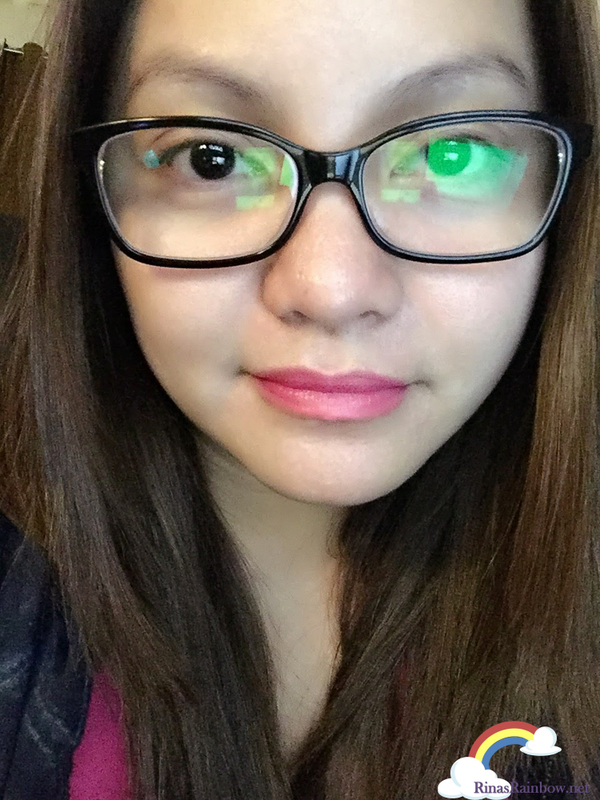 But I guess the question is, is it hiyang with my skin? And my answer is a big resounding YES. I've been using this for maybe a month now, and I have never had the usual big break out that I used to always have. And when I do feel a pimple coming, it doesn't get big, and tones down right away. Seriously! (Jjin jja!) Even with all the 8 Laneige products included in my current Laneige skin regimen. 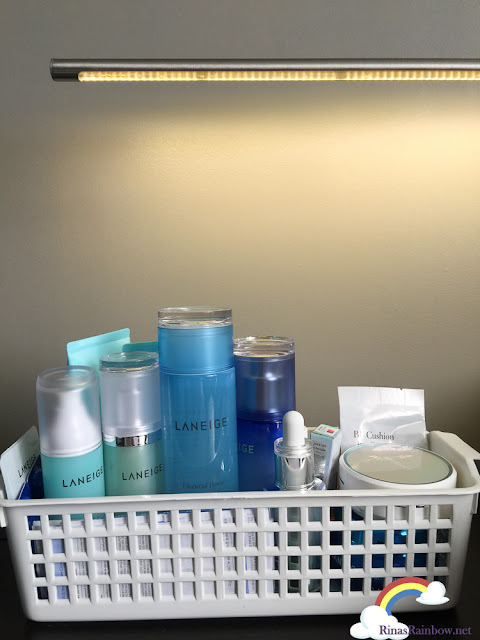 I really believe all of them really work together to give my skin just the right amount of natural moisture. 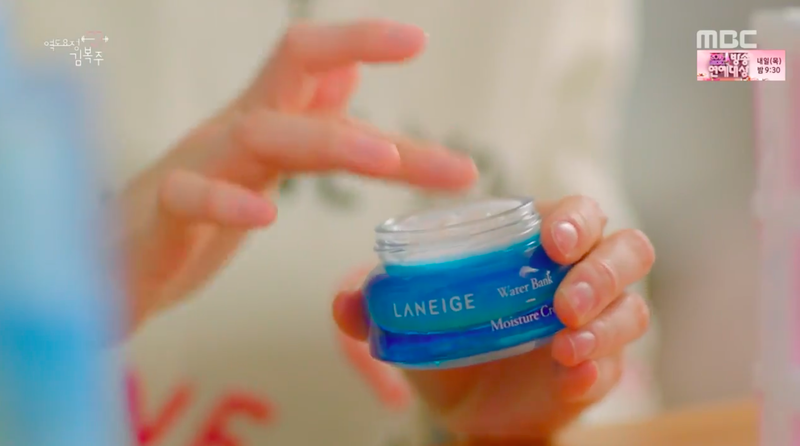 Rowena is right when she says that even if Laneige products are on the expensive side, it's really a great investment because it's for your skin. And you know how big a difference it makes to have beautiful skin! No amount of make-up can make up for that. Amazing gradient effect! Okay I really had to get me one! 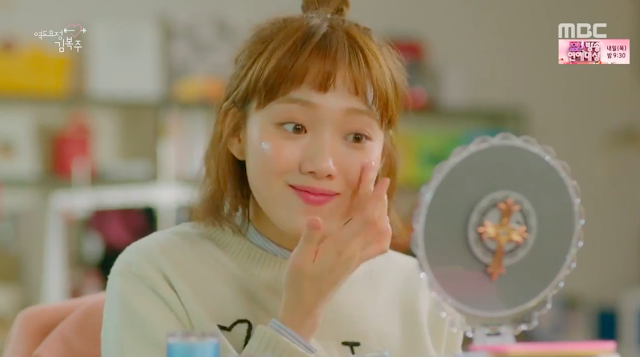 Since the exact shade that Kim Bok Joo was using was out of stock (it's ALWAYS out of stock. 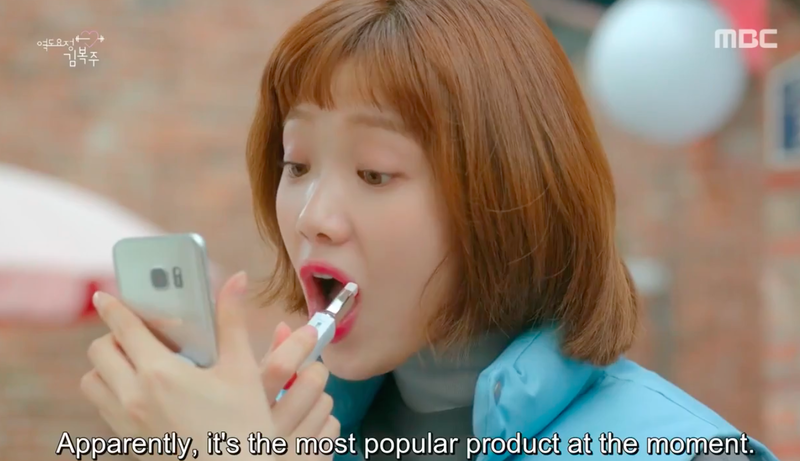 It's their best seller, thanks to Kim Bok Joo), I first got the No. 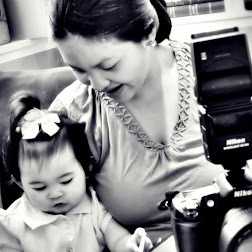 1 Magenta Muse. I love the color! It's hard to see but the outer part of my is a light shade of orange. But of course I still had to get the No. 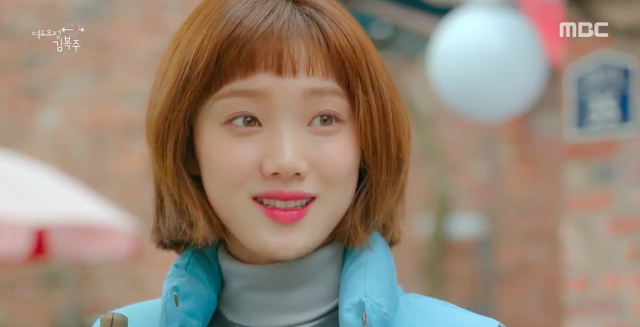 4 Milk Blurring tone, not just because of Bok Joo, but I actually liked the color! Me: (about to leave) By chance meron na ba kayong Milk Blurring? Andrea: Meron po. 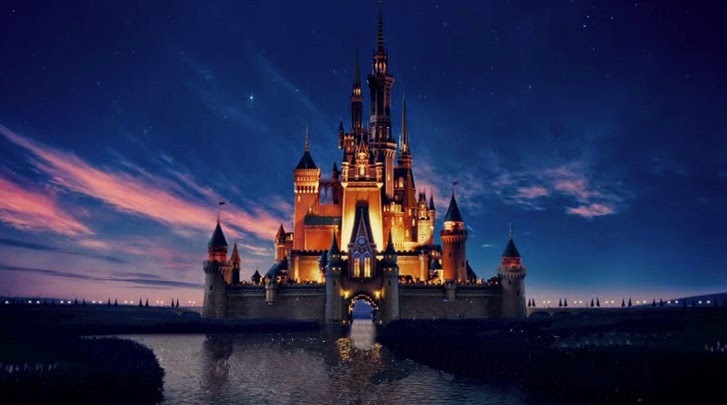 3 stocks nalang. It really was in stock! I shrieked with joy! I was so used to them telling me they don't have it in stock yet. So I literally screamed! Good thing I was the only customer at that time. 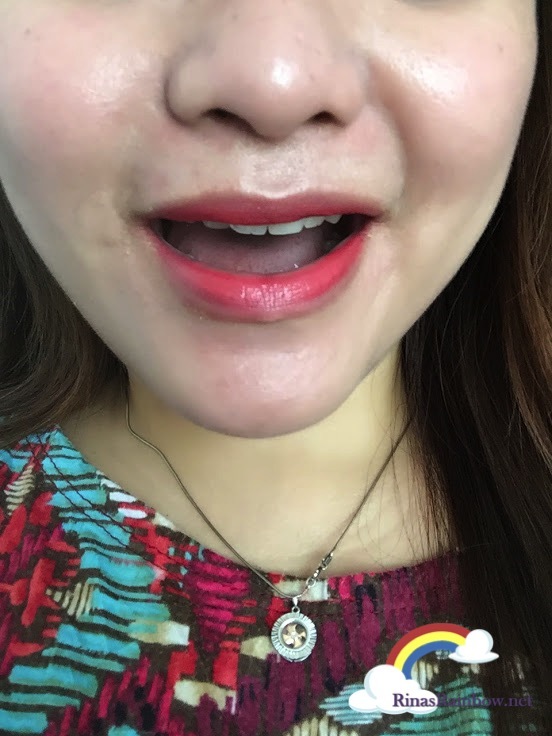 And just like that, it was my first time to get starstruck with a lipstick! Hahaha! PS: This post is not sponsored. All products were bought by me. I'm telling you, Laneige is becoming my luho! And it's so totally worth it! ;-) It's #SWAAAAAAAG! 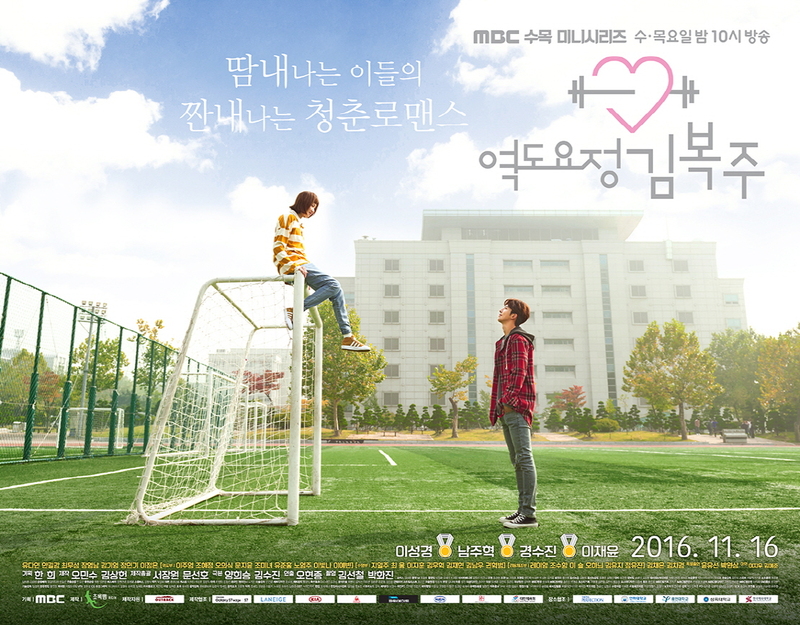 I also like this drama and I'm glad that the main characters are dating. 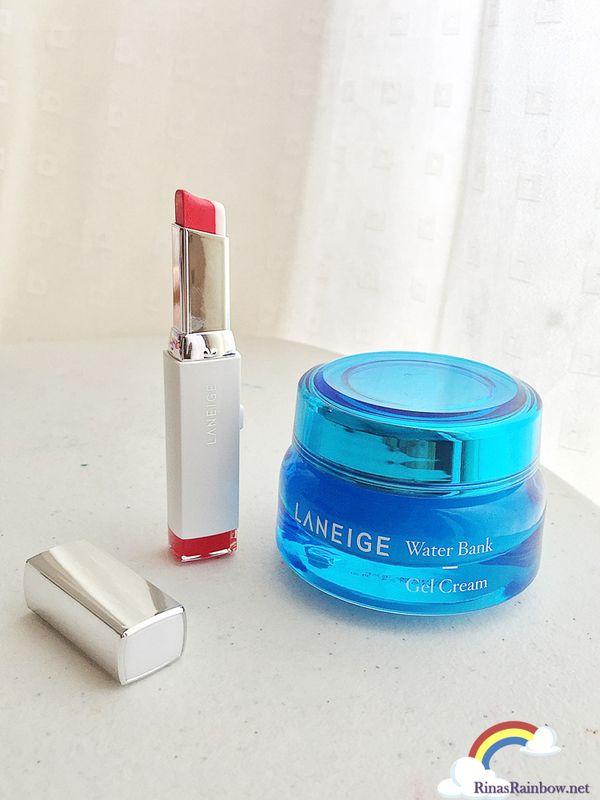 I have not used any products of Laneige yet, but I will in the future. Yeeeeees I'm so so so kilig and happy for them! I really wanted them to be together in real life hahaha!